ReSound LiNX 3D hearing aids come with the superior sound quality of Surround Sound. They work together, continuously exchanging data about your sound environment for optimized performance. Imagine talking to your colleagues against a backdrop of whirring blenders, chopping knives and sizzling pans. With ReSound LiNX 3D, it’s more than a reality. That’s because our hearing aids use advanced technology to recognize voices. And you’ll hear conversations from all directions, even in shifting background noise. ReSound LiNX 3D – feel at ease that you will be the focus of the conversation, not your hearing aid. ReSound LiNX 3D hearing aids are so unnoticeable and comfortable that your family, friends, and colleagues will only notice you. 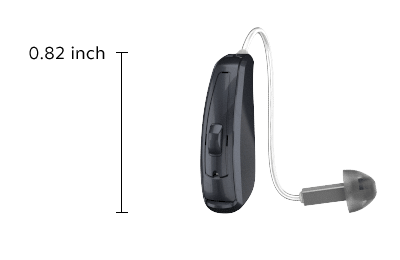 ReSound LiNX 3D hearing aids are available in a variety of styles that will fit your unique hearing loss level, preferences and lifestyle. 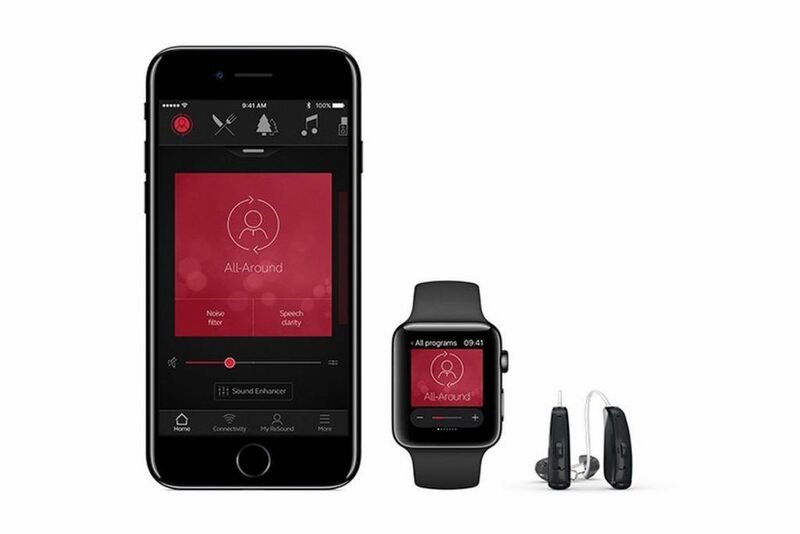 ReSound Assist is available in the new ReSound Smart 3D app and works with ReSound LiNX 3D – the first Smart Hearing aid with cloud-enabled remote assistance. ReSound Assist lets you stay in touch with your hearing care professional and get new settings via the cloud.